My wife Grace and I have some huge news! Or depending on your perspective, some tiny news. Grace is pregnant! 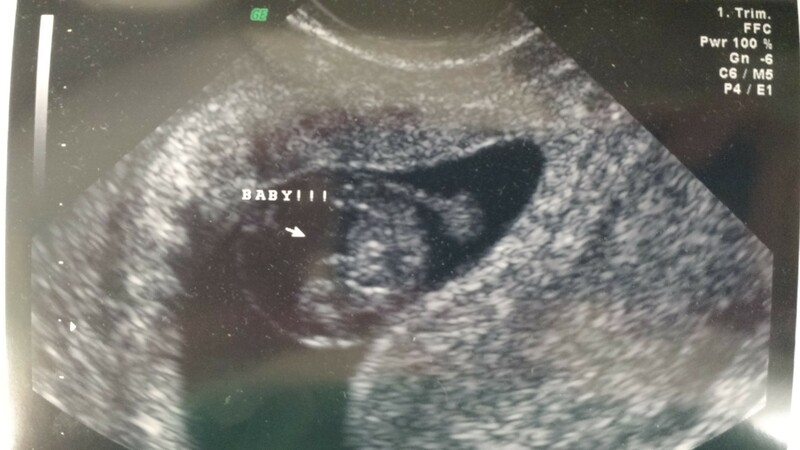 We’re going to have a baby! Our little one is due to arrive in April. We’re happy about this news and are doing what we can to prepare. Grace is dealing with morning sickness, and we have a tight budget, so please keep us in your thoughts and/or prayers. Especially Grace since she’s the one doing the hard work! We’re happy about this news and really look forward to welcoming this new life into the world!